As many of you know, my family and I are expecting baby number three in just a few short weeks. As I take some time off from work and blogging to spend time with my family both before and after my new son’s birth, I am thrilled to share with you some amazing posts written by some very talented bloggers. So please sit back, relax and enjoy this guest post and leave a comment letting us know what you think! 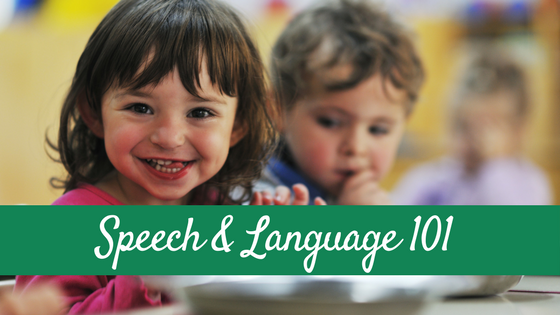 Today fellow SLP blogger Maureen from The Speech Bubble shares some fun ideas using fairytales! Fairy tales. These stories have been around for many years, but if you ask a 5 year old they will tell you that Rapunzel was created only 2 years ago and that she has a pet lizard. While movies have helped these classic tales reach the masses, most children do know they are books! Fairy tales can offer so much more to children then just entertainment. 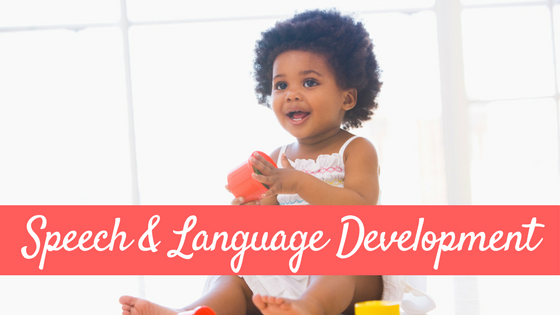 They can help children develop their language and comprehension skills, as well as, problem solving and learning social skills. Since fairy tales bring a lot to the table I wanted to share how they can be used in a speech therapy setting and at home. The amazing thing about fairy tales is their versatility. 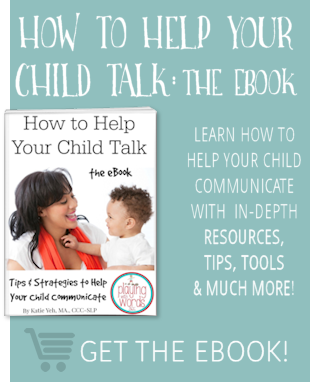 Since they are typically written for a younger audience the language used is easy to understand, making them perfect for not only young students, but students with language delays/disorders. Also, the pictures used within fairy tales tend to be from key moments in the story with plenty of detail, creating perfect opportunities for answering WH-questions or making predictions and inferences using picture cues for support. The comprehension practice that fairy tales offer is another reason I adore using them. Since the stories usually have a repetitive element, it helps students grasp the concepts of using details to make predictions. Take ‘The Three Little Pigs’ for example. The wolf blows down the first pig’s house and then he blows down the second pig’s house. After that, children tend to see the pattern emerging and since these are key points in the story they tend to have pictures to use for reference. Children can then determine from the pattern that the wolf will try and blow down the third pig’s house. Children will use the pattern of events in the story to make predictions, but there are many teachable moments for inferencing. Let’s go back to ‘The Three Little Pigs’ for a second. Children may predict that the wolf will blow down the third pig’s house because that is pattern of events they have heard. But, that crafty third pig made his house of bricks. A great inferencing moment would be to have the students think about how hard it would be to blow down some bricks compared to some straw. Students can then infer from their background knowledge of these items and their weights, to determine that the wolf may not be able to blow down the brick house. As I said before, the vocabulary used in these stories tends to be pretty basic making them great tools to use for students with varying difficulties or for those little ones who are growing their literacy and decoding skills. Again, there are usually picture cues that can be utilized to help support the language if needed. Let’s look at ‘The Little Red Hen’ to help with this example. In the book it talks about how ‘delicious’ the bread will be after the Little Red Hen bakes it. These are great moments to teach synonyms and antonyms. Asking children what they think ‘delicious’ might mean and utilizing the picture of the animals drooling or smiling as they think of the bread is great support. In ‘The Gingerbread Man’, the repetition of the animals and old couple all chasing the Ginger Bread Man is a great chance to teach verb tenses since they continuously re-cap the events, changing the verb tense to fit the time frame. various settings. In ‘The Little Red Hen’ the focus of working together and sharing is highlighted, as well as, why it is good to help others. In ‘ Snow White’ the theme of don’t talk to or take things from strangers is emphasized. ‘The Boy Who Cried Wolf’ illustrates the importance of honesty. Using these stories is a great way to address emotional inferencing and social problem solving as well. grow. If you are choosing a tale that you are unfamiliar with, I recommend pre-reading or skimming the story before you read it with your child. It will allow you to identify great stopping places to ask questions. As you read to your kids, stop and ask questions. Don’t forget those great illustrations are there to help too. Make connections between the story events and real life. Do you and your little one bake like the Little Red Hen? Maybe your child is a wiz with building Legos just like that smart pig who built his house out of bricks. 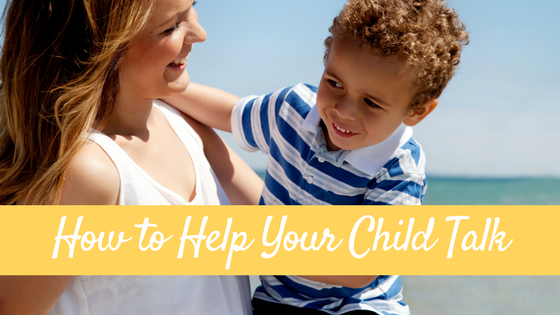 Encourage your child to make connections to the story’s events as well. Reading as a whole family is always more fun! I know that with crazy work schedules it is not always possible, but the more family involved (and yes, that can include Fido) the better. bake some cookies or have a race out in the yard. 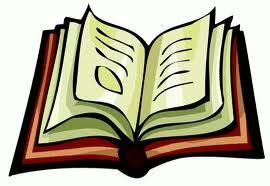 As you are doing these activities, talk about how they relate to the book. There are many stories that have slightly different variations based on culture; Cinderella tends to be the most popular. Read different versions of the story and talk with your kids about how they are the same and different. It can be as easy as pointing out the similarities and differences in the illustrations. And remember, you are never too old for a fairy tale! Inclusionary Teaching. She is currently an SLP in a K-5 elementary school. 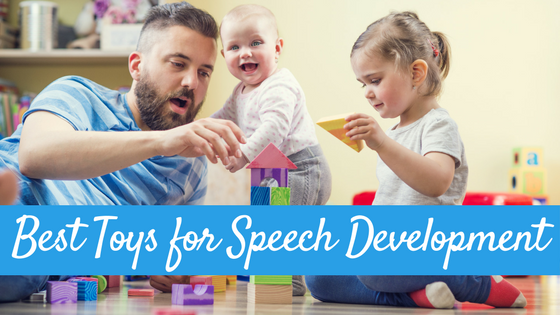 Her blog, The Speech Bubble, offers resources, ideas, and materials for speech therapy. 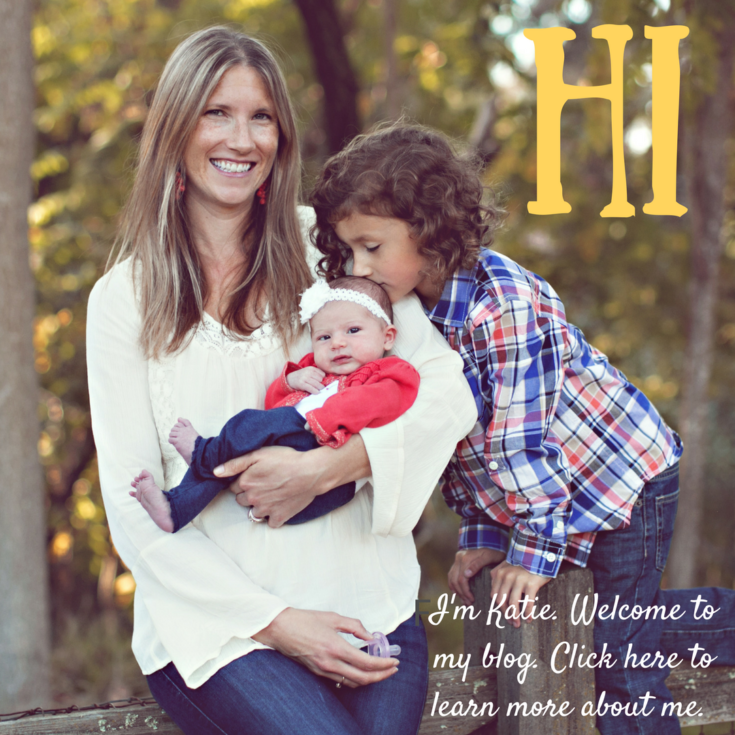 You can follow her on Pinterest and stop by her TpT store for materials for your speech room. What a fantastic way to teach children, through fairytales. It is interesting that fairytales has been used as an example because as a young child my grandmother used to tell us the “classics” like Cinderella and Little Red Riding Hood. She never read to us, but she would tell the story as though she was there and that is something we loved. We would anticipate the next part of the story and always knew if she “missed” a bit. It is something I still remember. I enjoyed your blog, thank you.